Source: The Pew Charitable Trusts Author: Mark Richardson International cooperation and alerts are key to netting major offenders. 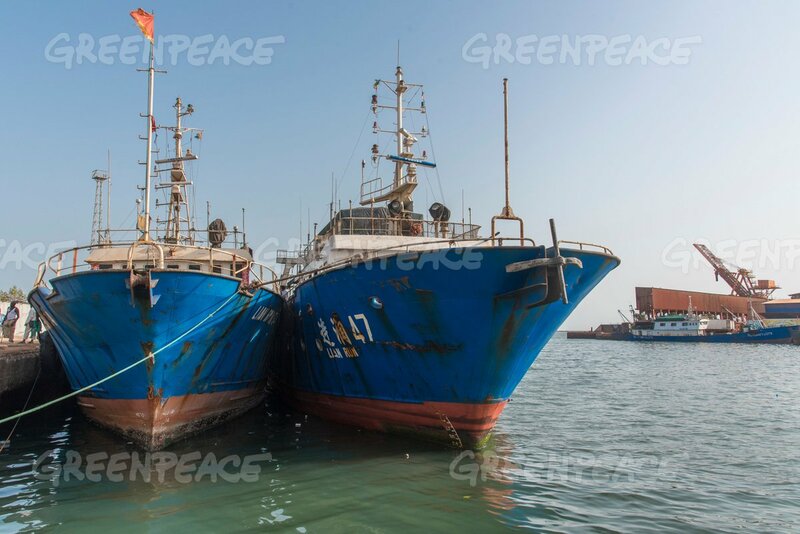 Source & Author: StopIllegalFishing.com Joint patrols by the Fisheries Surveillance Department of Guinnea Bissau, FISCAP, and Greenpeace (www.Greenpeace.org/Africa/en) have resulted in the arrest of four fishing vessels illegally operating in Guinnea Bissau’s maritime territory. 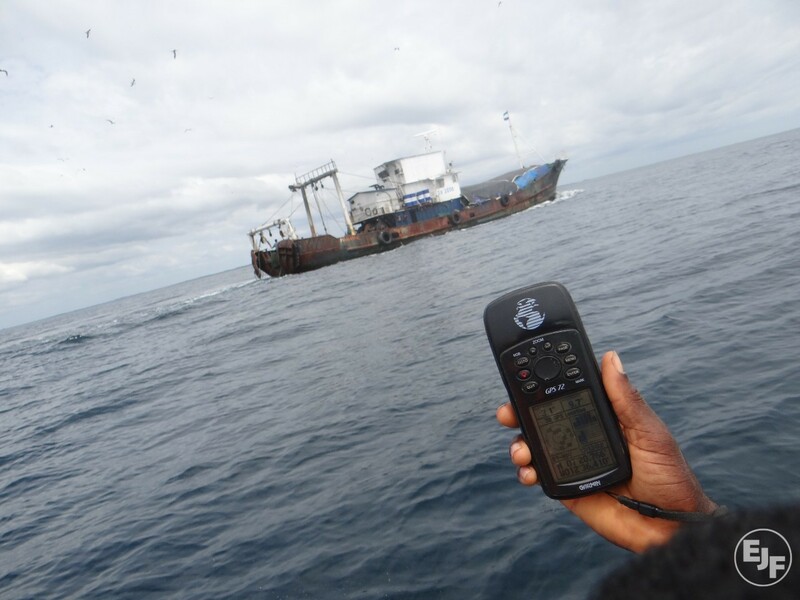 Source & Author: Undercurrent News The shrimp vessel detained by Liberian authorities for fishing in their waters without a license may have been steered off-course by technical issues on board, Atlantic Shrimpers — part of shrimp group Primstar — told Undercurrent News. Source: FOCUS TAIWAN Authors: Yang Shu-min and Elizabeth Hsu Taipei, March 24 (CNA) The Council of Agriculture (COA) slapped a fine of NT$1.2 million (US$39,000) Friday on a fishing boat registered in Donggang, Pingtung County in southeastern Taiwan, for illegally operating in the exclusive economic zone of the Philippines. Source: Horizon Magazine.EU Author: Steve Gillman General fish labels like snapper, sole and seabream take away the power to accurately assess stocks and then distort fishing quotas, but by identifying individual species we could prevent illegal catches ending up on our plates. Source & Author: The Maritime Executive On March 13, the Nigerian-flagged fishing vessel Star Shrimper XXV was boarded in waters belonging to the West African state of Liberia by the Liberian Coast Guard, assisted by Sea Shepherd crew and Israeli maritime advisors and conservationists.